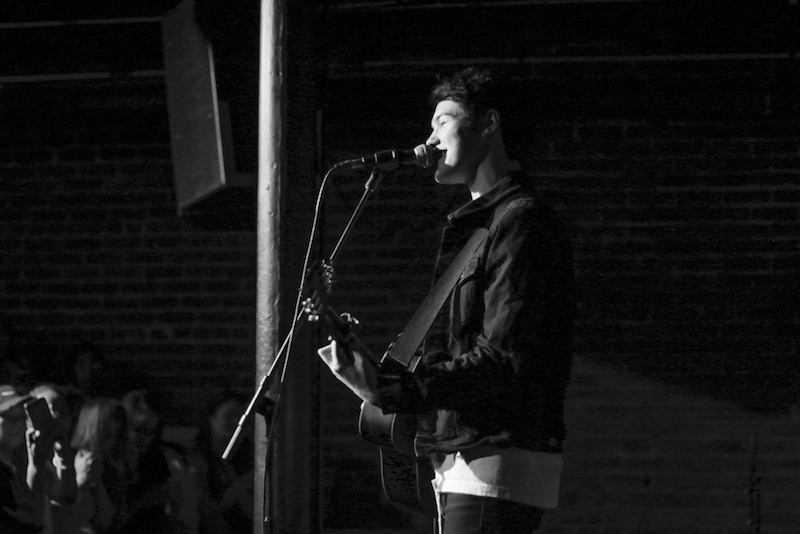 A night well-spent with “The Dreamers”. 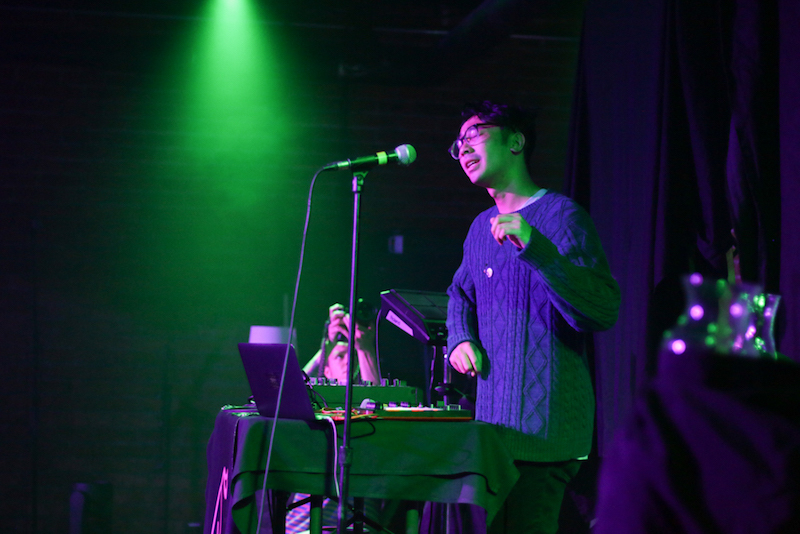 Searching for some deep lyrical content that you can really dance to? 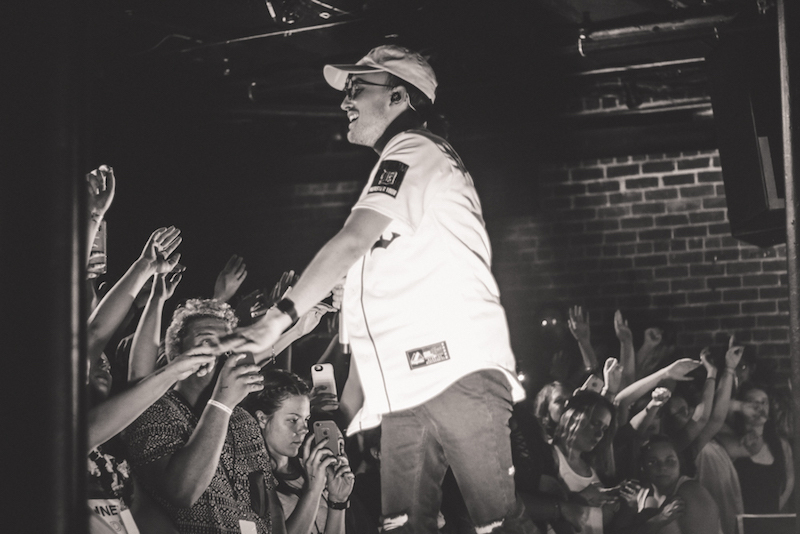 Well, here’s your guy—Gnash, an LA native and singer-songwriter/rapper who’s finding his way into the hearts of people everywhere with his deep prose and fresh style. 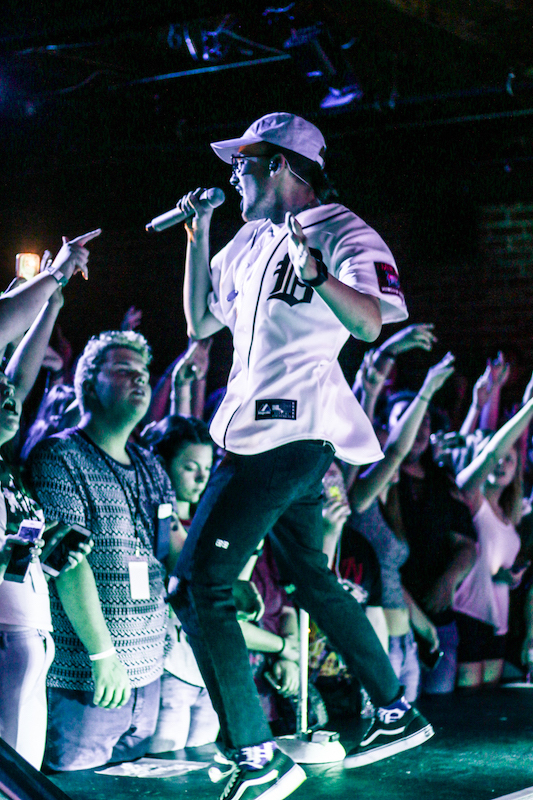 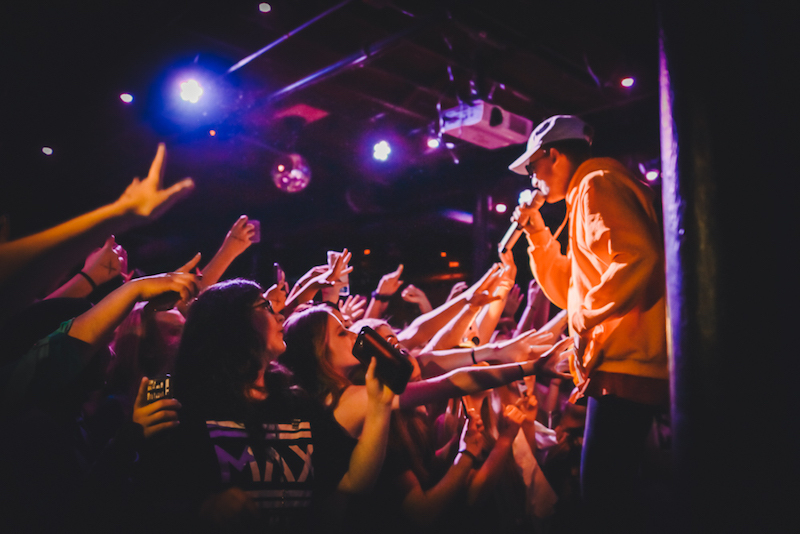 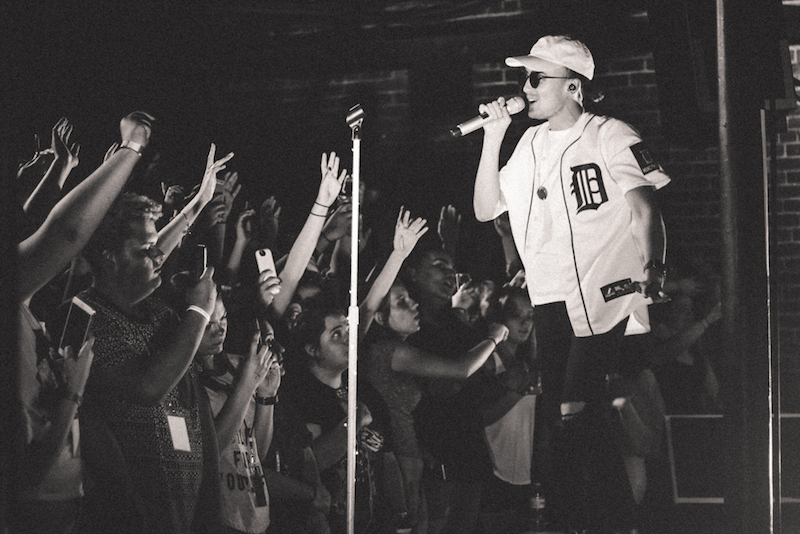 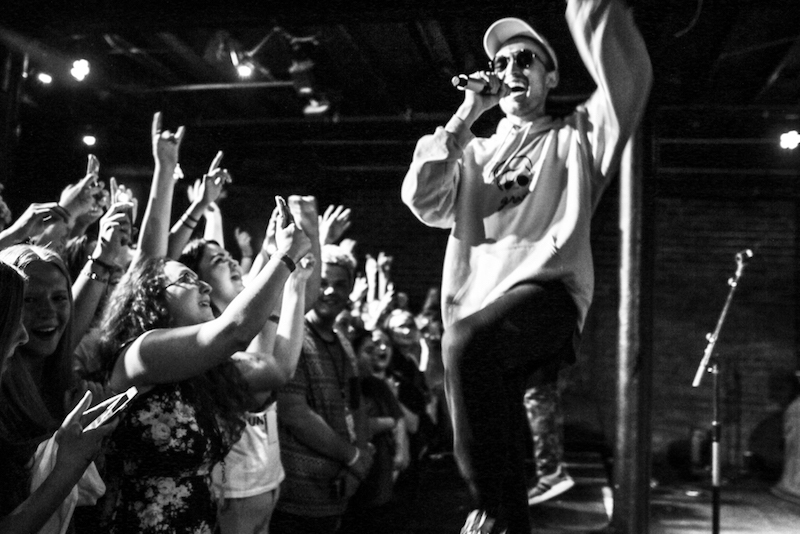 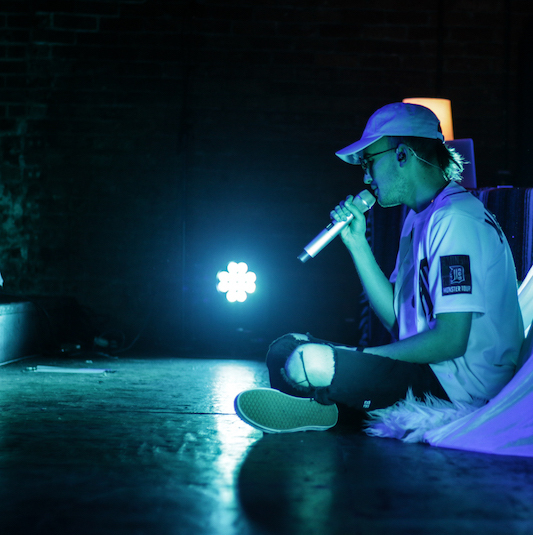 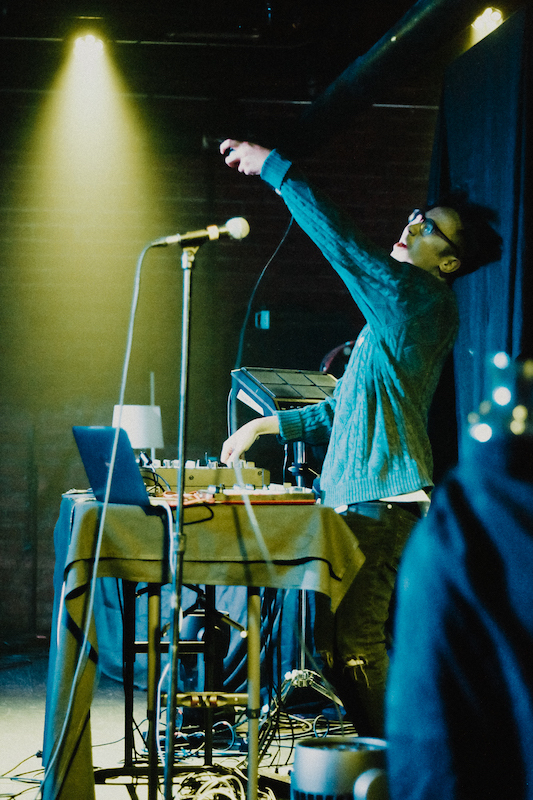 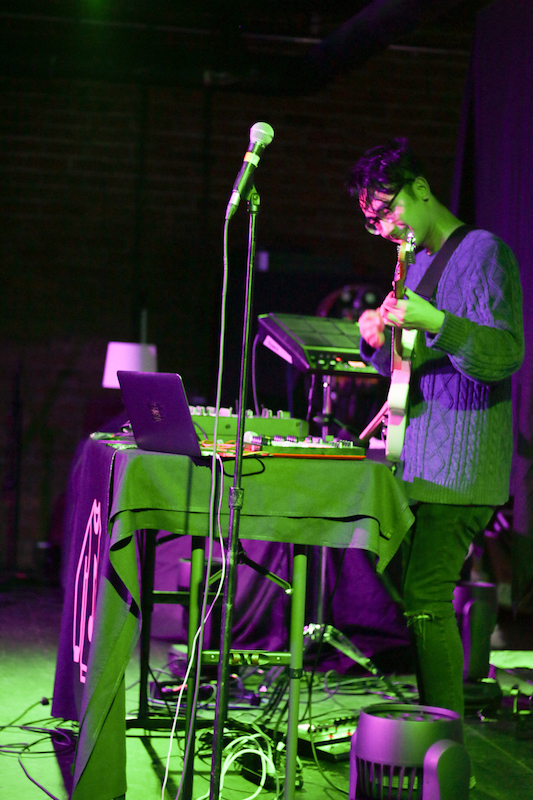 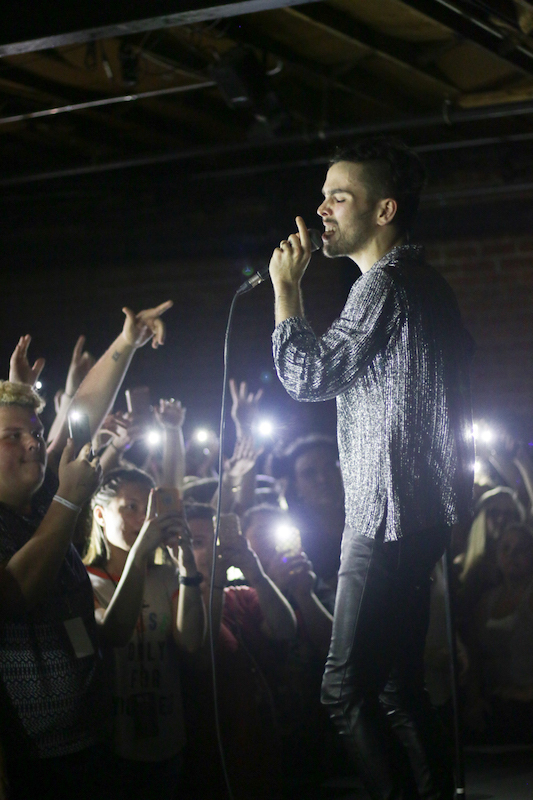 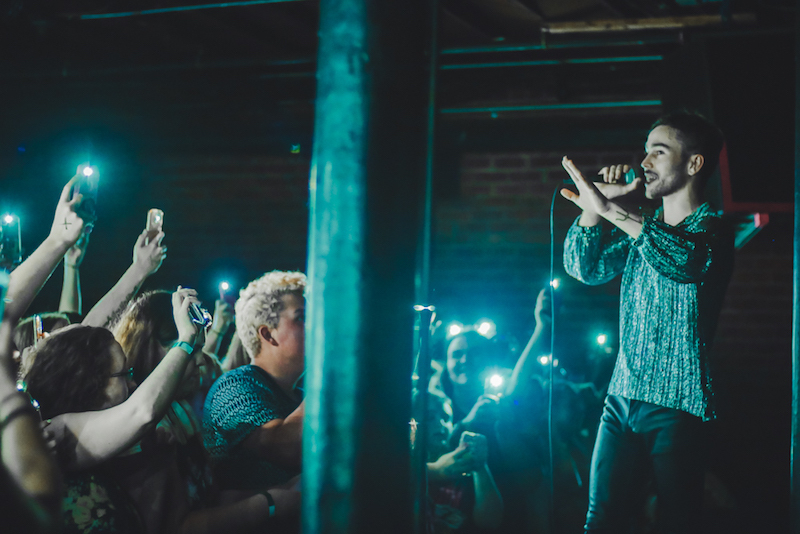 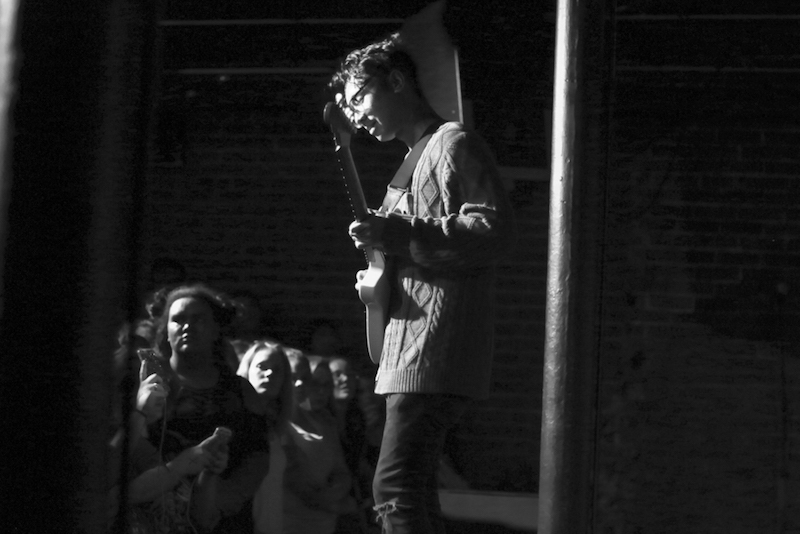 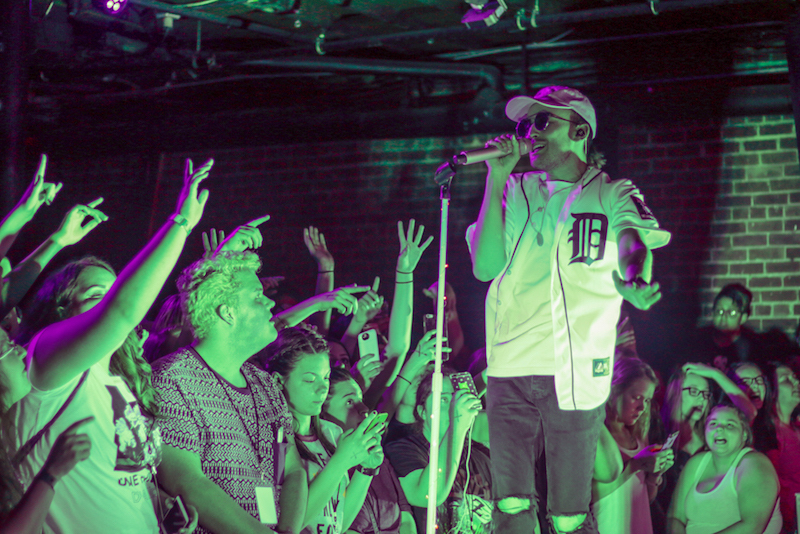 On April 26 at the Shelter in Detroit, Gnash and a handful of opening performers including Imad Royal, Goody Grace, Sweater Beats, and MAX took to the stage for their much-hyped Sleepover Tour. 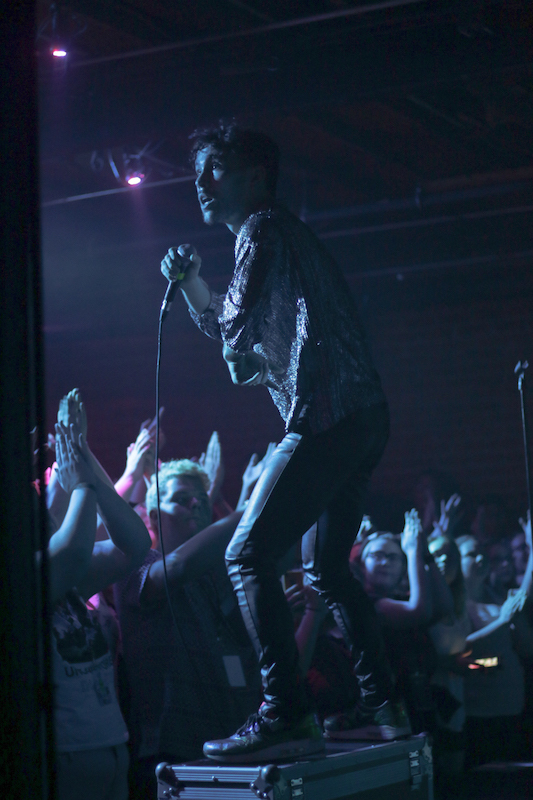 The first four acts kicked off the show with a tidal wave of energy as they pumped up the crowd, getting every person in the venue on their feet. 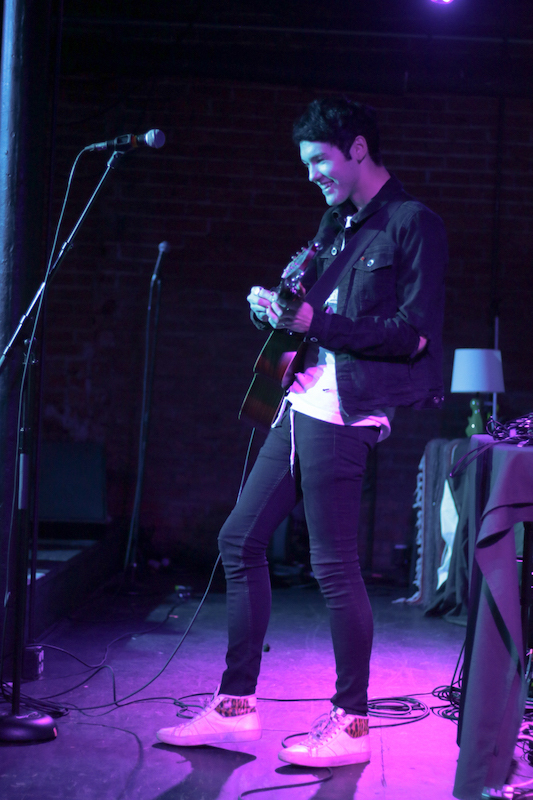 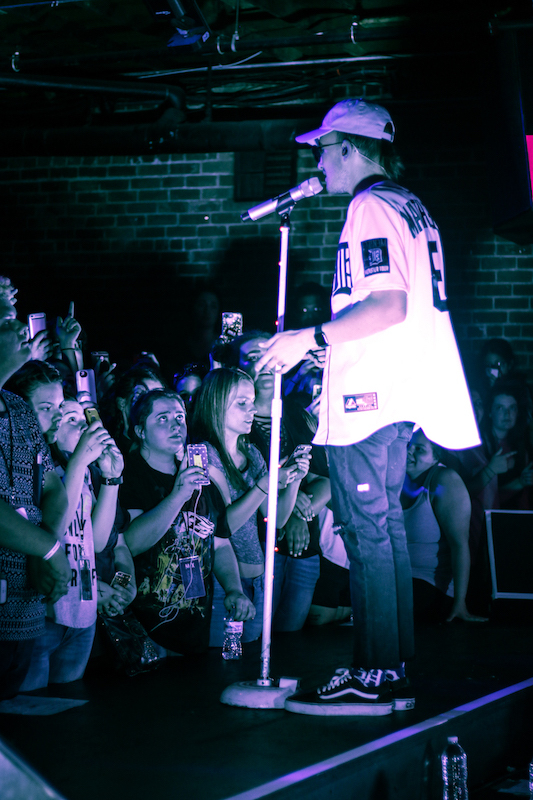 Even though the main act had not even appeared yet, the concert was in full swing as smiles and “I love you’s” were exchanged between performers and fans. 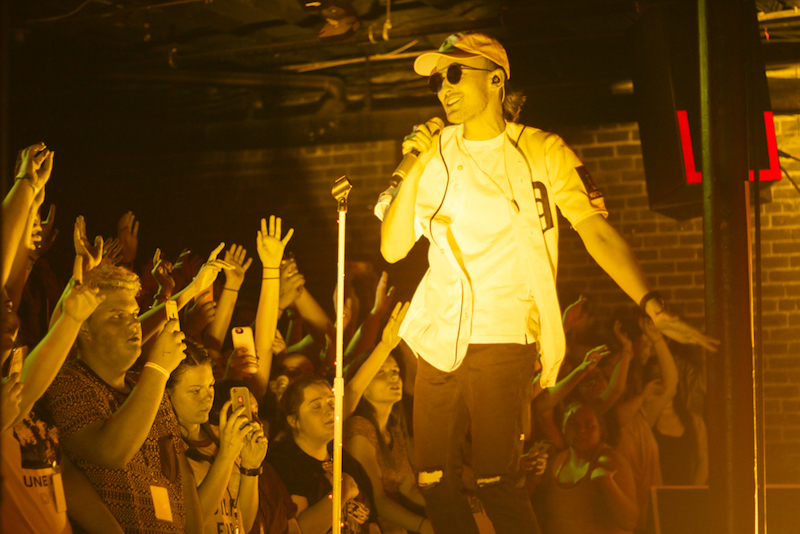 Even after hours of jamming with the opening acts, the energy in the room was just as intense, maybe even more so, when Gnash came onstage. 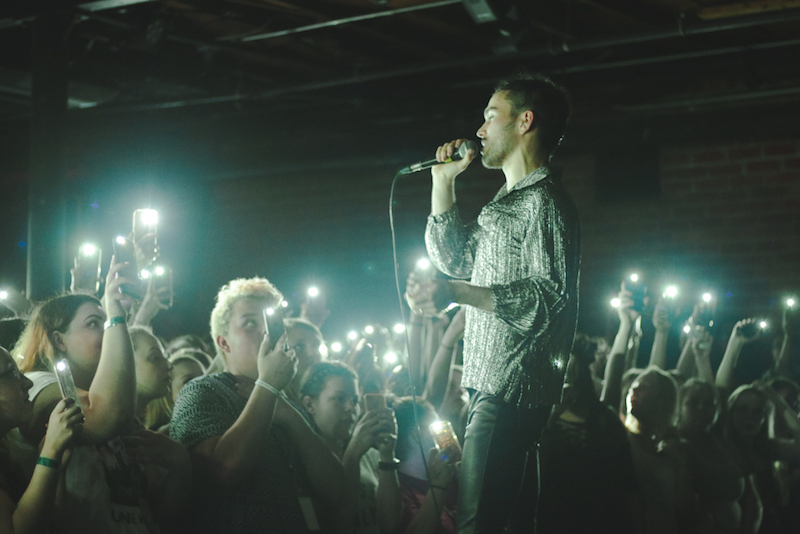 His fans, who have dubbed themselves “The Dreamers,” were fully invested in the music, singing each lyric and moving to the rhythm in perfect unison. 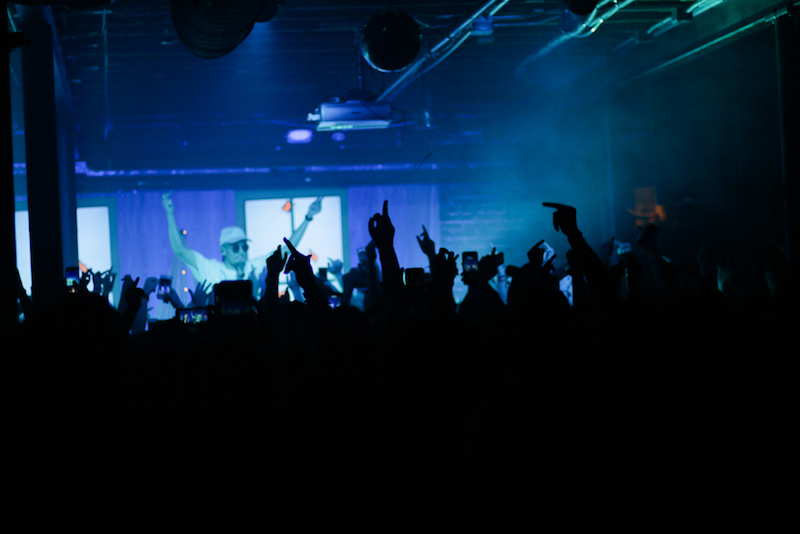 Ending the night with his hit, “I Hate You, I Love You”, the crowd swayed in front of the stage with their hands up, reaching towards the person who made it an unforgettable night. 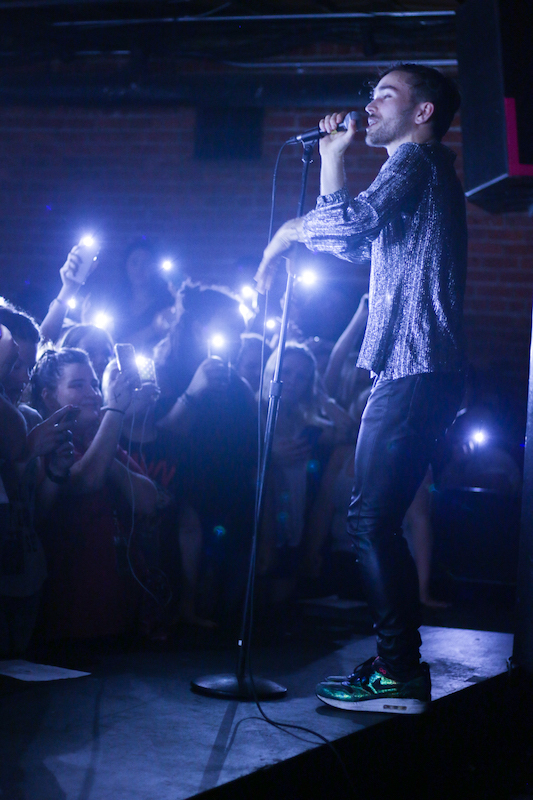 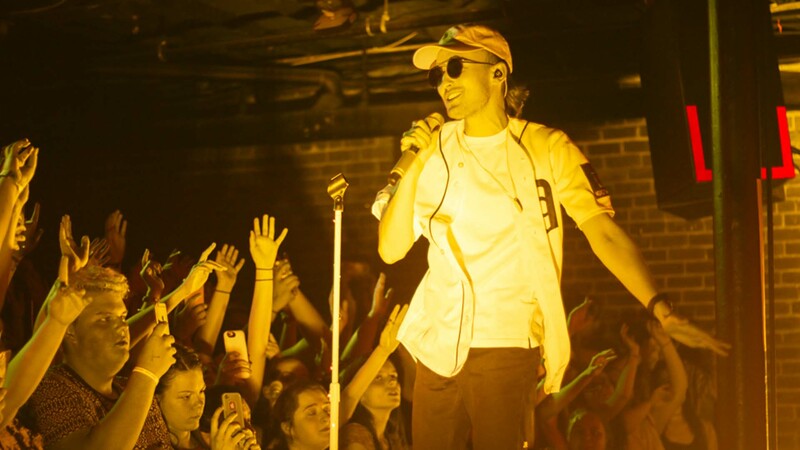 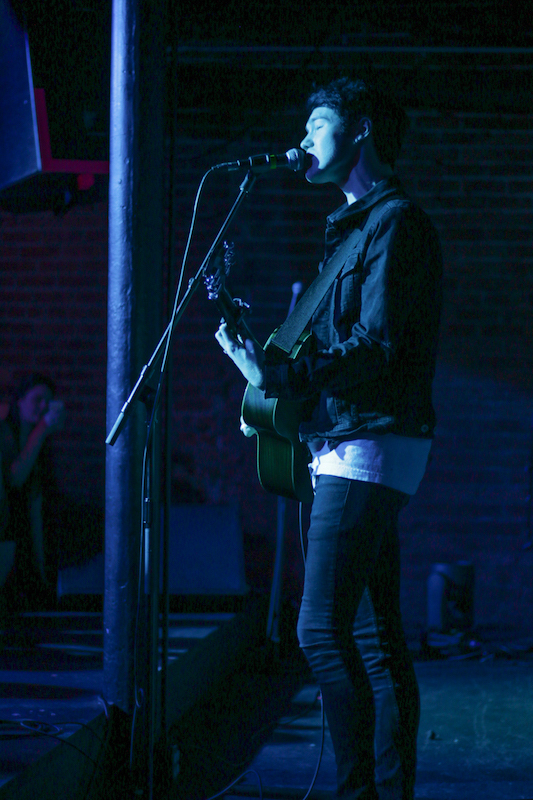 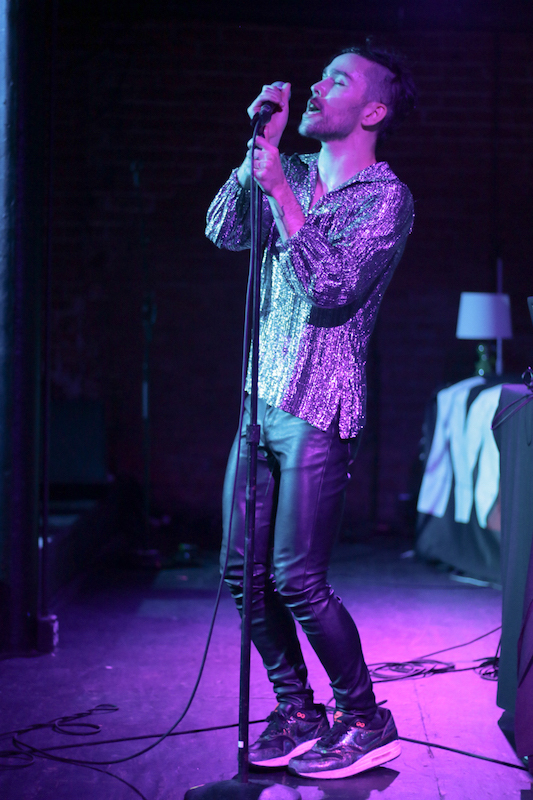 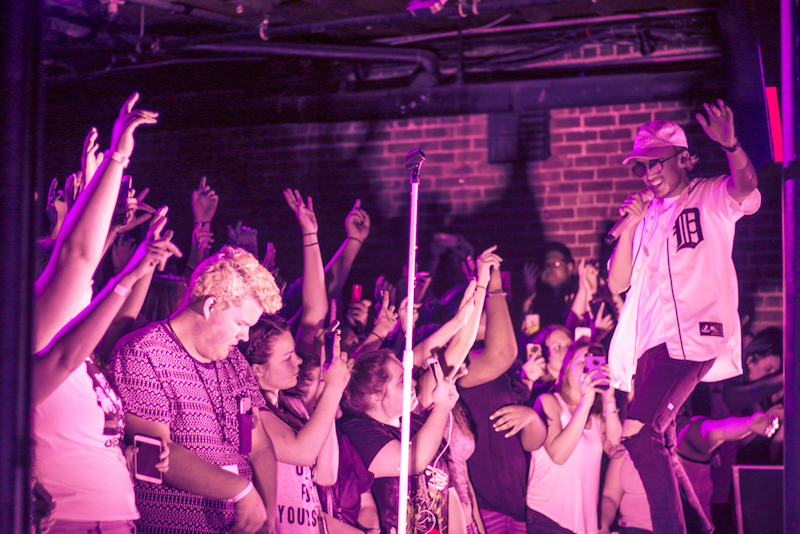 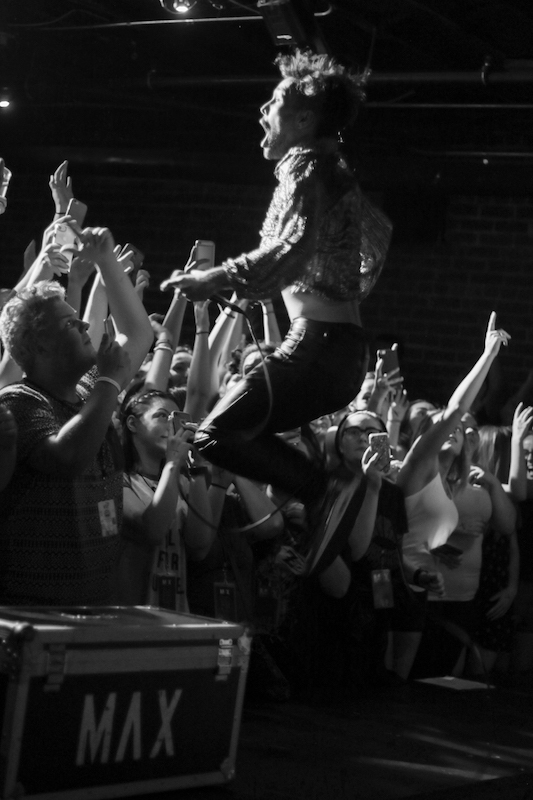 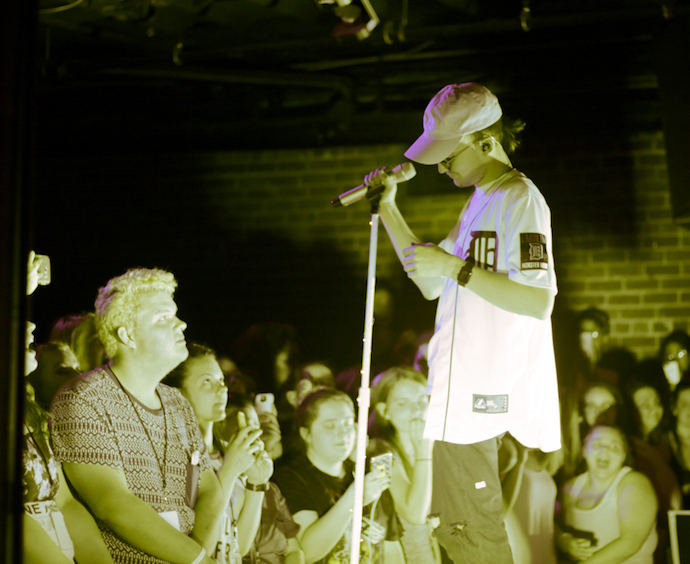 Check out the photos below, then make sure to Track Gnash on Bandsintown!